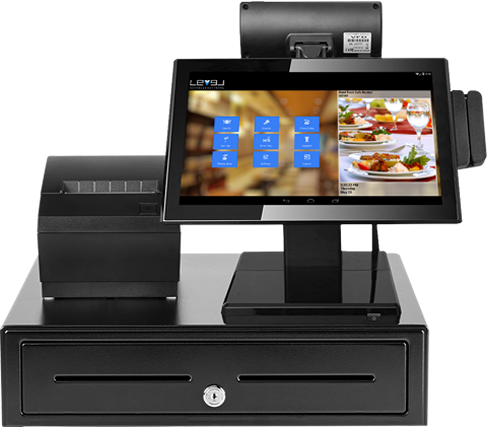 Level combines the latest technologies with the features of full service pos. Level works as web base software that is supported by any operating system. Level is a hybrid solution supporting both local host intranet and cloud base database. Level will work on your local network and does not require an internet connection. In fact, you can run Level without ever connecting to the internet. However, for credit card processing and cloud services internet is required. How do I know if Level will work for my restaurant? Our software was built with all restaurant types in mind. We support most features of Dine In, Quick Service, Pizza, Delivery, and Bar. What will Level cost me? Level is only $49 a month for unlimited stations or devices. Our monthly subscription includes 24/7 support and software updates. We offer support 24 hours a day 7 days a week. For your convenience we provide support via phone, email, text, and chat. Yes. You simply pay $49 a month and you can use your own hardware. We will need remote login setup for assistance and it is subject to minimum hardware requirements. Our monthly subscription is month to month. You can cancel at anytime with 30 days notice. Can I access my data remotely? Yes. You can access your data from any device anywhere as long as you have internet connection. View reports or make menu changes. Does your system keep inventory? We provide simple inventory for items that are one for one count or detailed inventory for items that require recipe depletion via units of measure. Does Level work on my Mac, IPAD, or Android tablet? Level will work on any device but it s best used on devices that are 10.1 inch wide screen or bigger. If you have a device you would like try we can help you in optimizing it for your use. IPhones and Android phones are not currently optimized for use but are under development. We are an enterprising company with clear objectives, making the impossible possible, optimizing times, improving customer service and being pioneer in the personalized POS service, your needs are also ours.